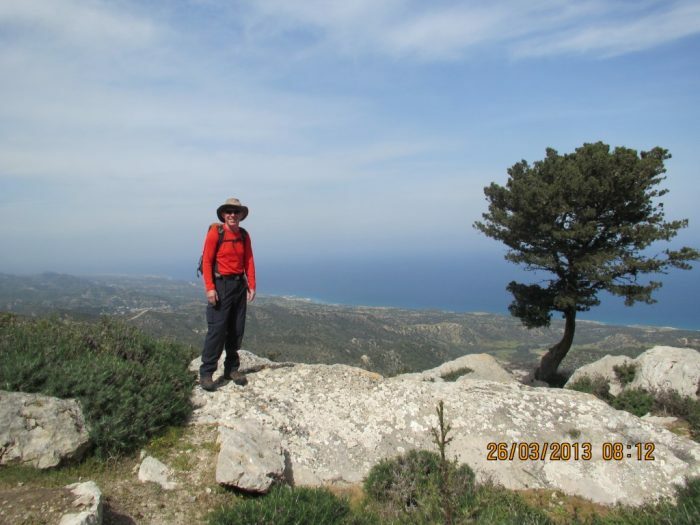 Choose your own date One of the great advantages of going on a Self-Guided Walking Holiday is that you can choose a date to suit yourself. It’s important to select the best time of year so ask the advice of the holiday provider. It’s also important to consider accommodation options as early as possible if your choice of dates is limited. In very popular destinations such as the Amalfi Coast, the best places to stay are frequently booked up six months in advance. Walk at your own pace Another advantage of walking independently is that you can walk at your own pace. In a guided group the pace has to cater for the slowest member of the party which, if you’re a fast walker, can be frustrating. Conversely, if you are uncertain of your walking abilities, it can be rather daunting if you are struggling to keep up. You don’t want to have to worry about holding up the party. 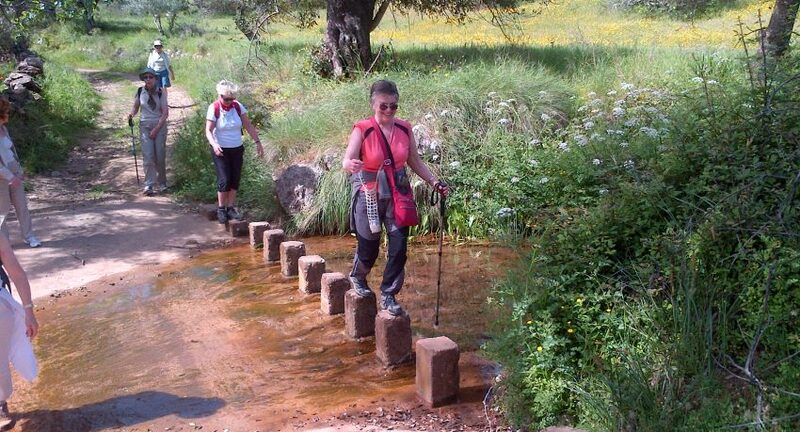 There are no such worries on a self-guided walking holiday. 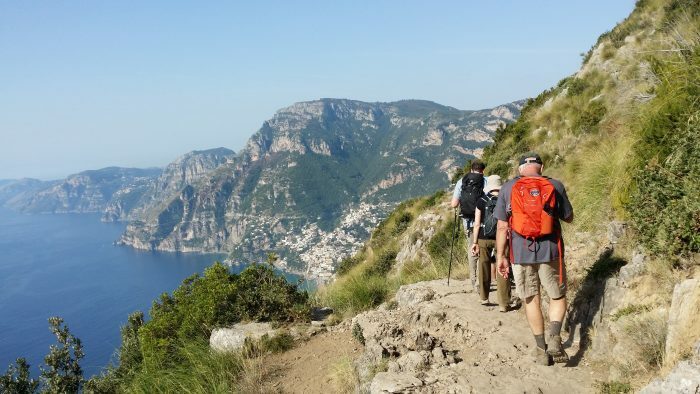 Choose your own companions On a self-guided walking holiday, you can choose to walk by yourself, with a partner or friend, with family members or with a small group of friends. Choose times to suit you Start your day whenever you like, so long as you allow enough daylight time to complete your walk! So you can linger over breakfast and during your walk you are free to stop whenever you please. On the self guided walks offered by Country Walks, there are comprehensive commentaries included, so that you can stop and read all about the places of interest you pass on the route. You will be able to find out about the habitats and landscapes you’re walking through – so much more meaningful when you know something about the area, its history, its customs and personalities. If this interests you, make sure that your chosen company provides commentaries in your walks pack. 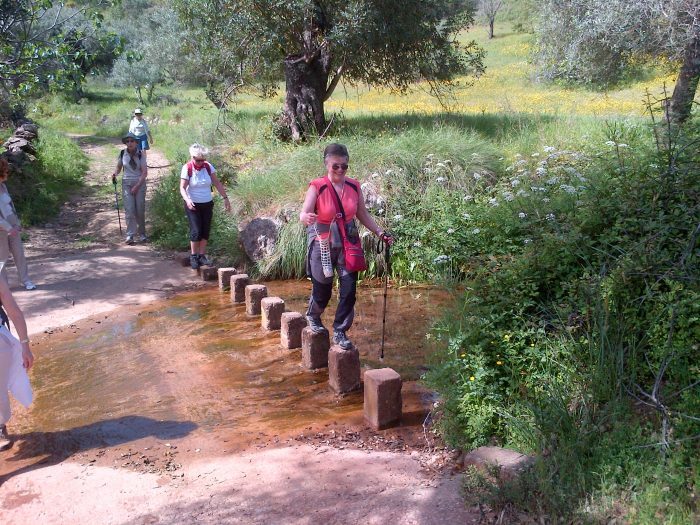 Comprehensive information Self guided walking holidays vary considerably in their content. Some companies simply provide you with a guide book while arranging your accommodation and transport from one night’s stop to the next. Others, like Country Walks, provide proper Ordnance Survey Maps (Explorer series) in the UK (or similar in Europe), appropriately marked up with the route so that you can see at a glance where you are going. If your map is not marked up, it can take some considerable time and effort to find your starting point and the actual route on the map. Be your own guide You may like to have GPS points provided – a useful addition if you know how to use a GPS. However, these should not be relied upon if you are walking in remote country as things can go wrong: you may run out of battery, walk through a forest of woodlands and lose the signal – a compass is far more reliable and, if you don’t already know how, the basics are easy to learn. If you feel worried or daunted about not having a guide, a solution favoured by many is to team up with a few friends. It’s then fun working out together the pathfinding. Country Walks’s route notes are renowned for their accuracy, being written by the founders of the company and meticulously checked at regular intervals.